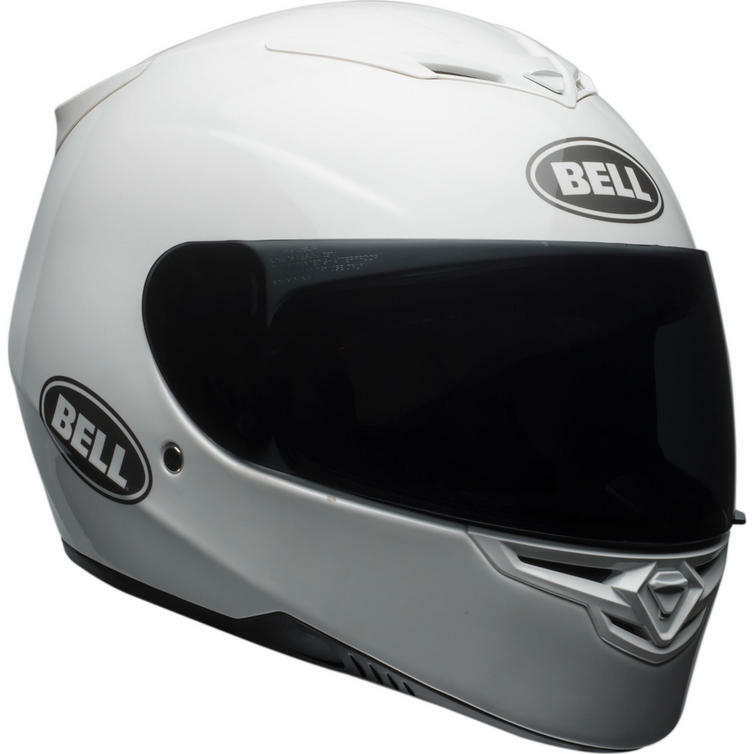 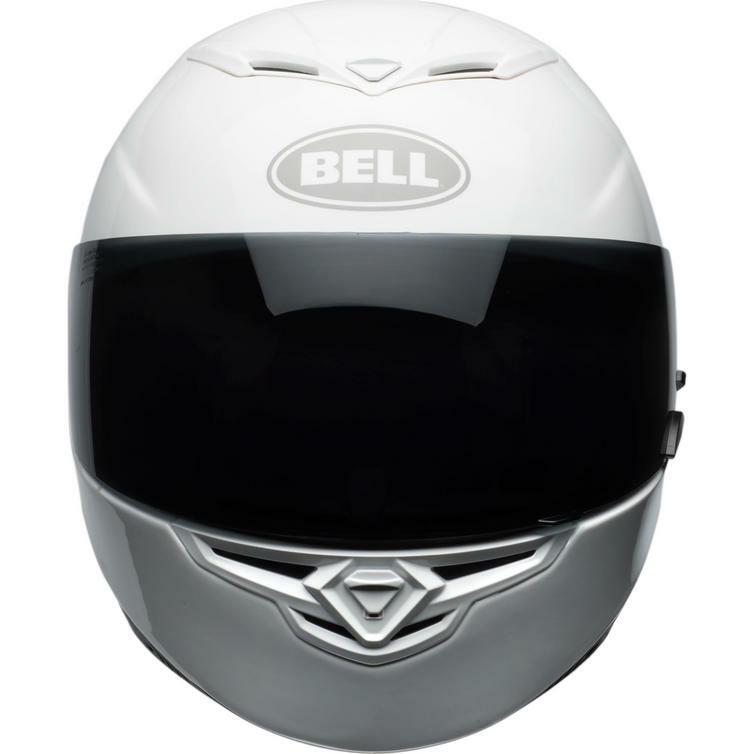 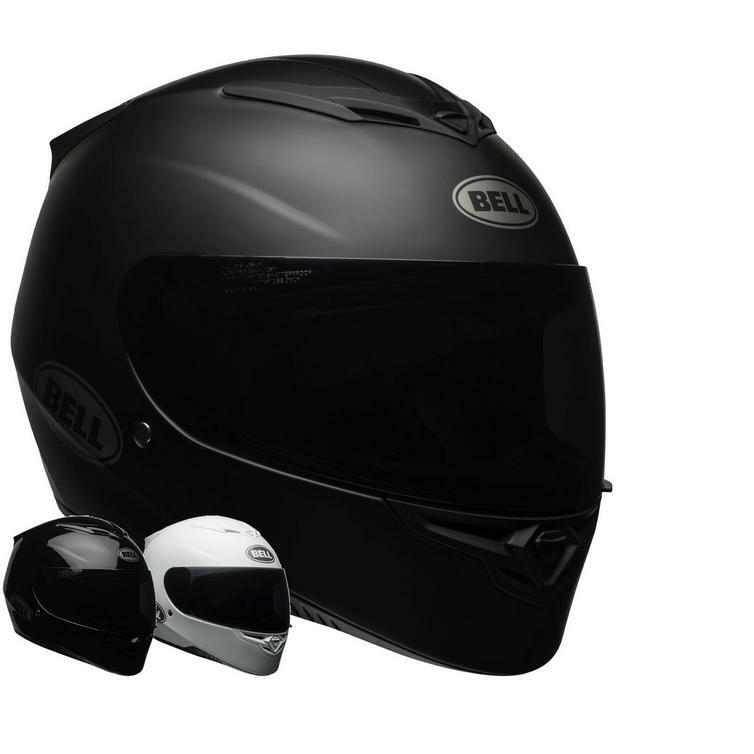 The Bell RS-2 Solid Motorcycle Helmet is part of the latest Bell collection. 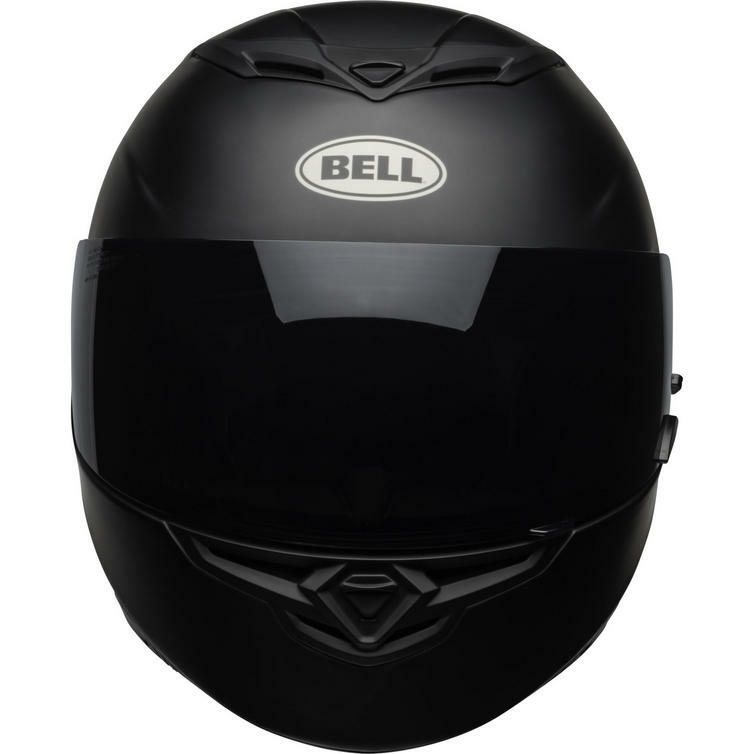 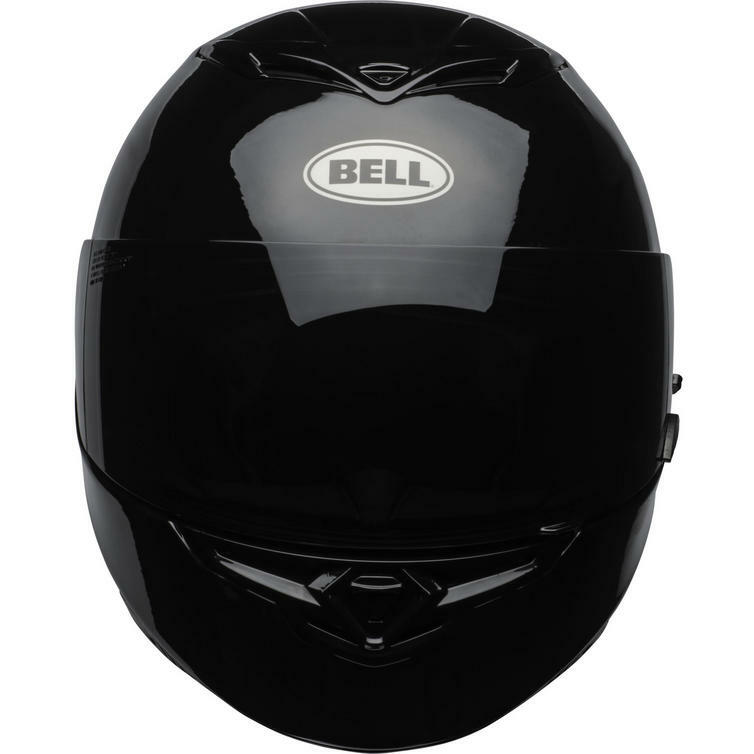 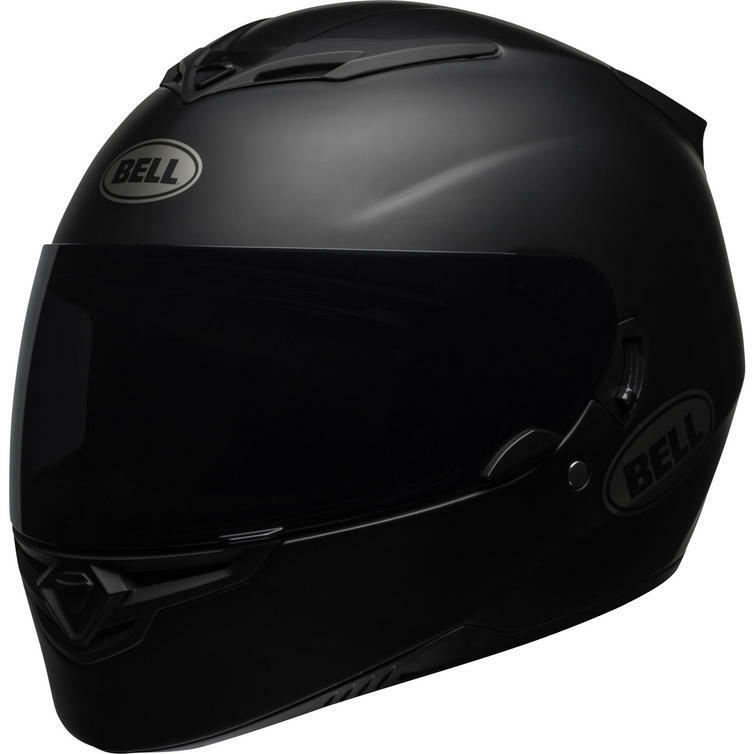 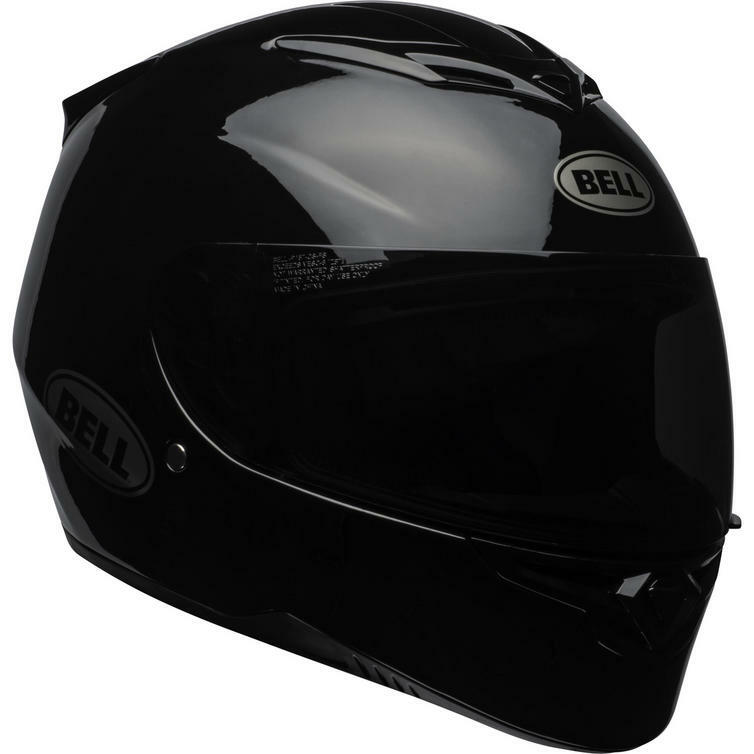 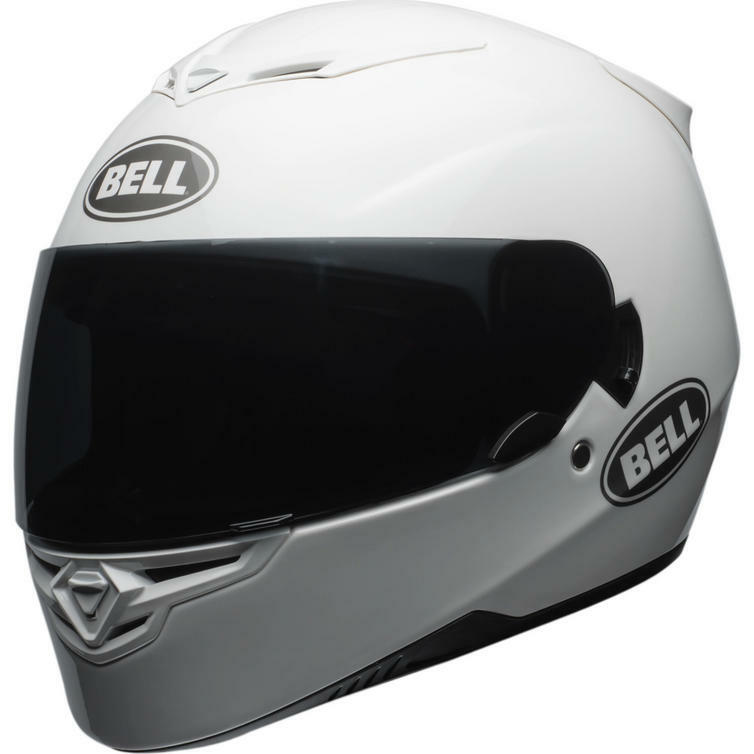 View all Bell RS-2 Motorcycle Helmets. View all Full Face Motorbike Helmets.